Plot: The staff at Clearwater must find a companion for Winter before she is taken away from them forever. This is one of those films that I knew going into it, it was going to be a feel-good movie with a good dose of inspiration. I was surprised that that movie was actually very good and well done beyond the expected. 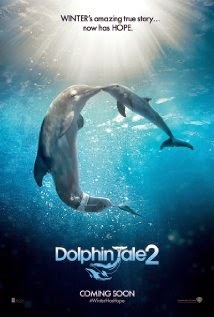 I saw this movie in a theater packed with children and adults with missing limbs or other physical challenges. Talking with them after the film helped me to realize how inspirational Winter is to so many of them. I sat next to a young friend of mine, Zion, who had both of his feet amputated a couple of years ago. He kept whispering to me during the movie all the facts about Winter that the movie was leaving out. It was one of the more joyful movie experiences of my life. This is a great family-friendly film that will inspire you and give you hope. 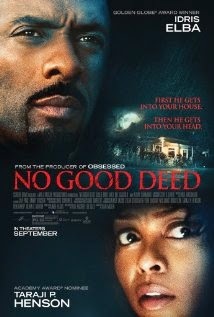 Plot: A woman and her two children are terrorized in their own home by a man that talked his way in. Clint says: I haven't seen this yet, but I have serious doubts about it. I was scheduled to see a screening of this film earlier in the week. 10 hours before the screening the studio canceled it giving us the excuse that they were worried about the surprise twist ending being revealed before the film's release. This really makes no sense, because reviews see films with wild twists all the time and they aren't revealed. I have a feeling that this is simply a ploy to try to have at least one good weekend for a really bad movie. Plot: A bartender in a rough neighborhood finds himself in the middle of criminal activity. James Gandolfini returns as a rough mobster in his last feature film, and Tom Hardy gives an exemplary performance once again. 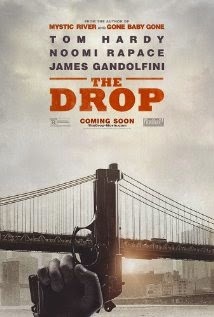 While the story itself isn't overly compelling or even very interesting, the fact that it is Gandolfini's last movie makes it worth a watch. It's not a bad film at all, but it won't be up for any major awards this year.